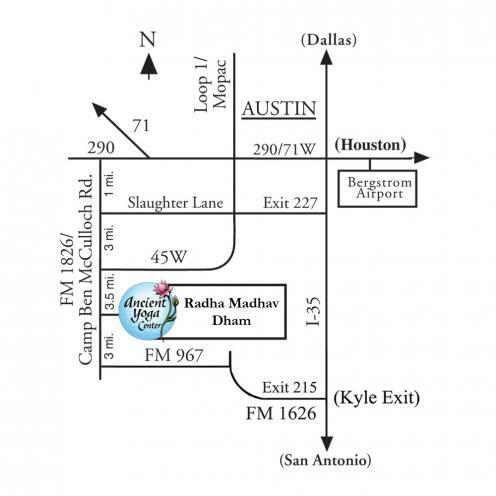 To reach the Ancient Yoga Center, you will enter through the main entrance of Radha Madhav Dham from FM 1826 (see photo to the right) and proceed directly to the Ancient Yoga Center. • Soft-soled bedroom slippers - to be worn indoors. It is traditional that outdoor shoes are not worn inside any of the buildings. • Laundry facilities are on site at no charge. • If you are planning to visit from November to April, bring suitable clothing for mild to cold weather. • If you are planning to visit from April to November, bring suitable clothing for mild to hot weather. • If you would like to visit the Temple or attend any optional Temple program please bring comfortable, modest clothing that will cover your legs and chest. If you will be wearing yoga pants, please wrap a sarong or shawl around your waist. • While walking around the ashram grounds, please refrain from wearing short shorts. Shorts at or just above the knee are suitable. Sports bras should be covered with a t-shirt. This restriction does not apply when inside the yoga/meeting spaces. To enhance your retreat experience and to preserve the ashram atmosphere, we maintain a smoke-free, alcohol-free and recreational drug-free environment. Reverse osmosis water is available in common areas throughout the ashram and Ancient Yoga Center. You may wish to bring a water bottle for your personal use. Glass bottles are available for purchase in the Ancient Yoga Center gift shop. Austin Weather: Austin is known for its frequent weather changes. Warm weather is typical from April to October, with July and August bringing the hottest daytime temperatures. Winter is usually moderate, with variable temperatures ranging from mild, to cool to cold, from November through March. Medical Considerations: Please be sure to bring any prescription and over-the-counter medications that you may need. 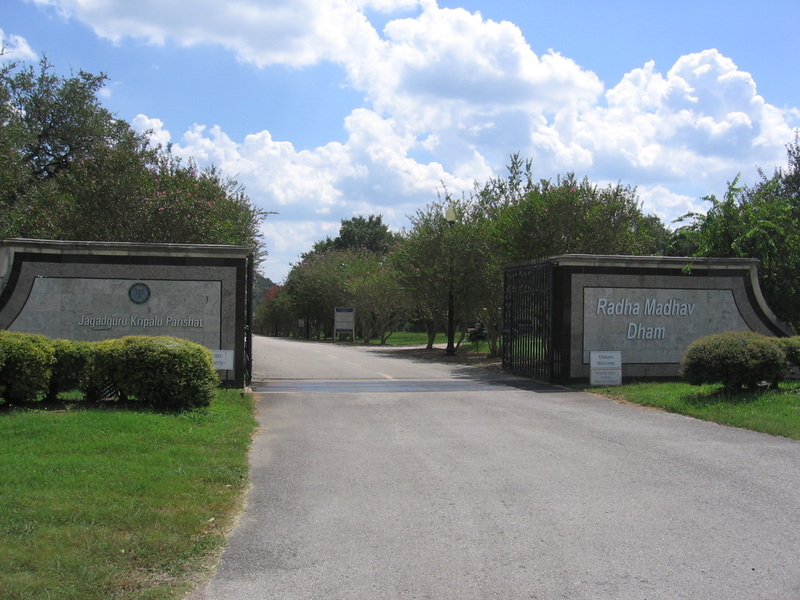 A hospital with 24-hour emergency room facility is located seven miles from the Ancient Yoga Center. Contact information is posted in all rooms. 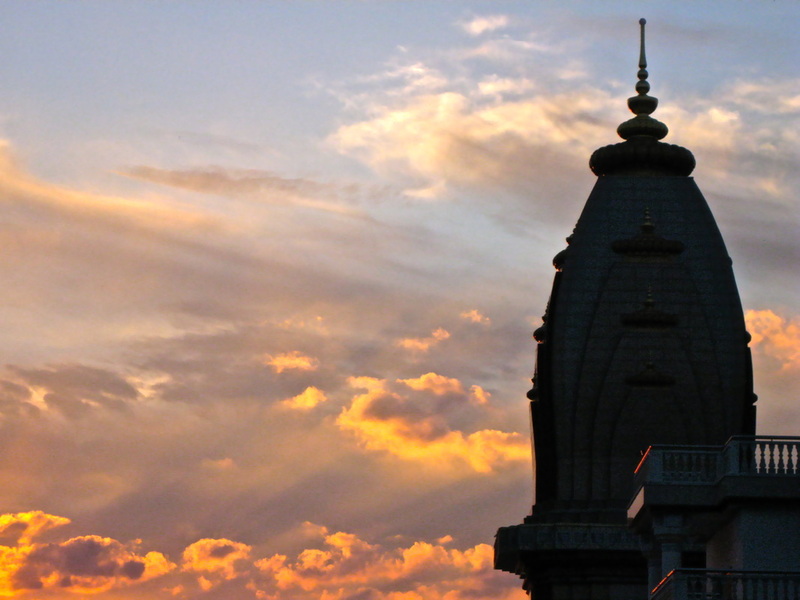 The Hindu Temple at Radha Madhav Dham is open every day and you are most welcome to visit for meditation or quiet reflection. Entry or swimming in any ponds, creeks or fountains located on the grounds of Radha Madhav Dham is prohibited.